MAC describes Patina as taupe brown with golden pearl finish! I totally agree with the description but Patina is much more complex and a unique shade which makes it a total must have for anyone who loves duo chrome neutrals! When I first started with making my wish list for MAC eyeshadows (yes I do this a lot!!) Patina was on top of my list! Though it belongs to a frost category I don't find it much frosty at all rather its more of a pearl finish. The shade is very unique with mix of taupe, brown, green and gold in it! It reflects differentlydepending from where the light is hit. This is one of the best neutral eyeshadow from MAC and is perfect for office wear since it gives a lovely taupey golden sheen to the eyelids without making it look completely flat! If you love neutral shade definitely check this out..its a total must have! The texture is quite smooth and pigmented without any fall outs. It blends effortlessly! Its one of the shades which can be used all over lids and blend it out in the crease giving you the perfect one shadow look! I love to pair it with a dark brown kohl smudged on the upper lash line with lots of mascara. It gives the perfect neutral look for office! MAC eyeshadows retail for 720 INR for a refill pan and 900 for a compact. It contains 1.5g of product and is available across all MAC stores in India. If you love complex duo chrome eyeshadows especially for everyday wear then definitely check out Patina and I am sure you'll fall in love with it! Bee its amazing for everyday wear..so subtle! totally agree with you Ela! This looks great for everyday wear! Its perfect for everyday wear Swati..even for office! 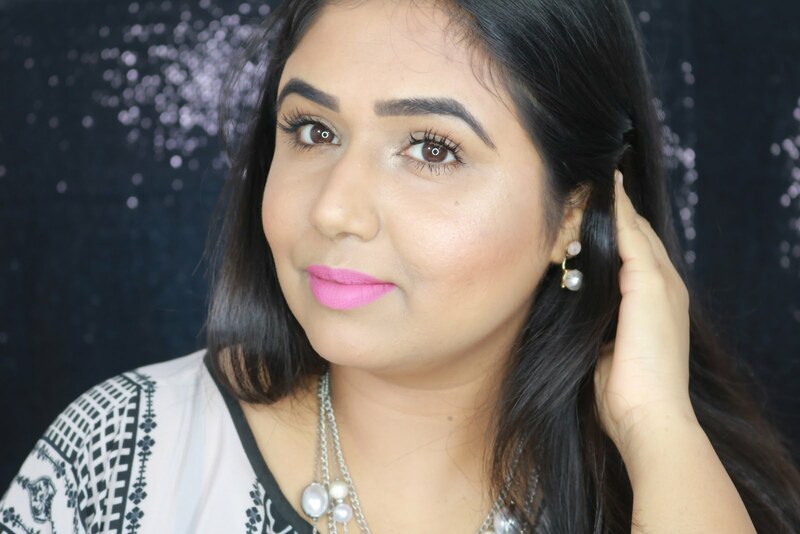 so true Shikha :) its a beautiful yet very unique shade! the shade is perfect for everyday...love it on u!